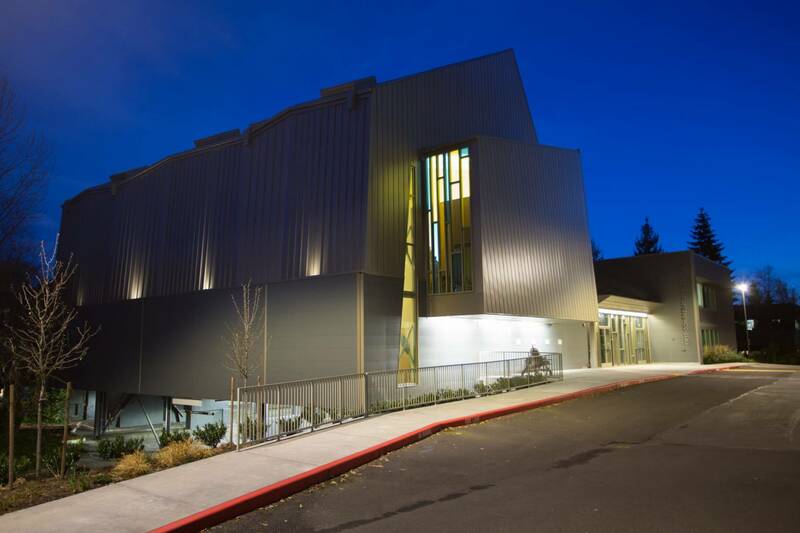 Recipient of the Puget Sound IES 2017 Guth Award for Interior Lighting Design. AIA 2017 Award from IFRAA/Faith & Form for Bellevue First Congregational Church in Religious Architecture: Re-Use/Re-Purpose. Presented at AIA National, NY, NY. 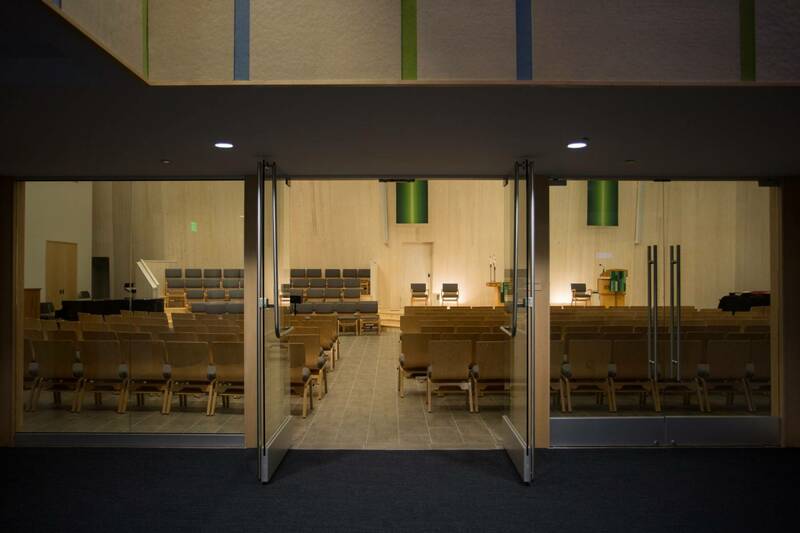 Outstanding Project Award for Interior Commercial by NWCB, Northwest Walls, Ceiling Boards for Bellevue First Congregational Church, with KHS&S Contractors, May 8. 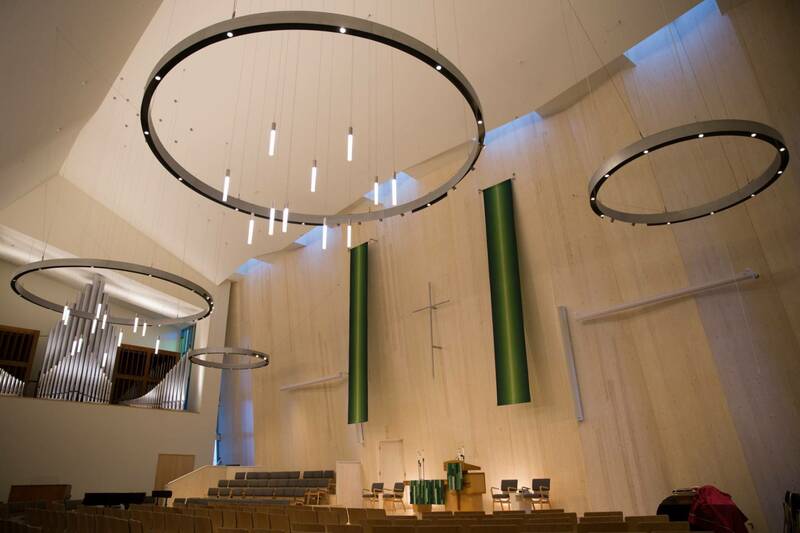 Seattle Section Illumination Award for Interior Design for Bellevue First Congregational Church, with Blanca Lighting, April 27, 2017. 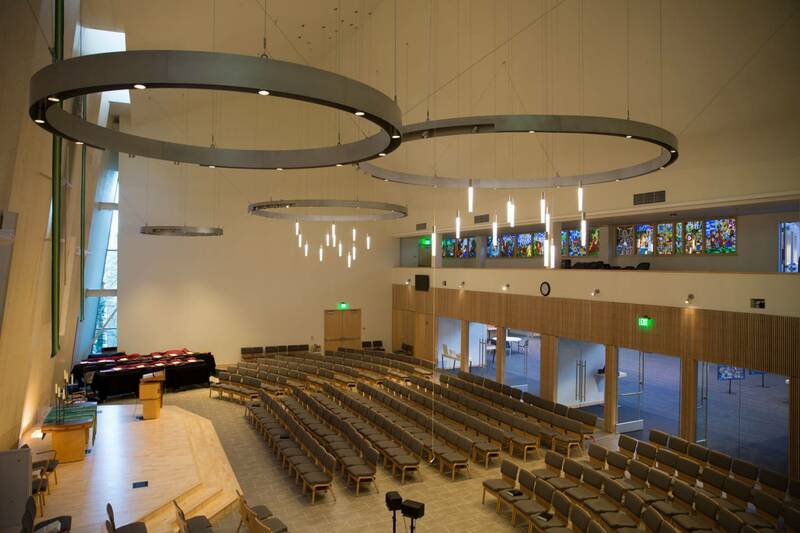 NAIOP 2016 Renovation of the Year Finalist, for Bellevue First Congregational Church, Seattle, WA, September, 2016. AIA 2015 Award from IFRAA/Faith & Form for Bellevue First Congregational Church in Religious Architecture: Unbuilt Work Category. Presented at AIA National, Philadelphia, PA.